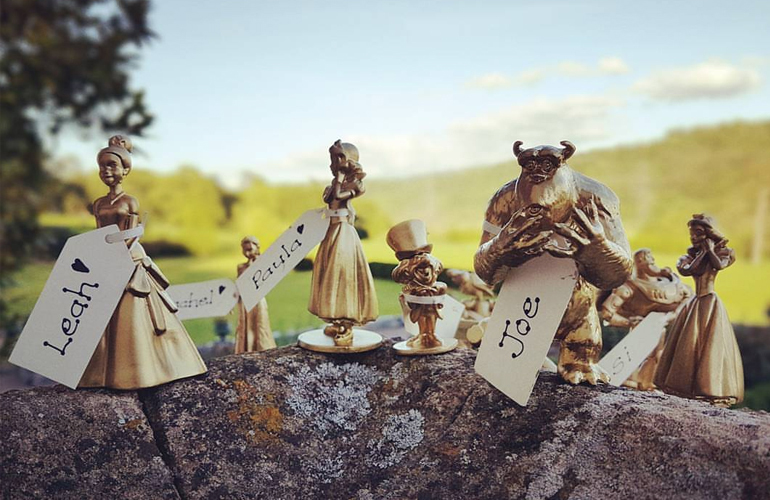 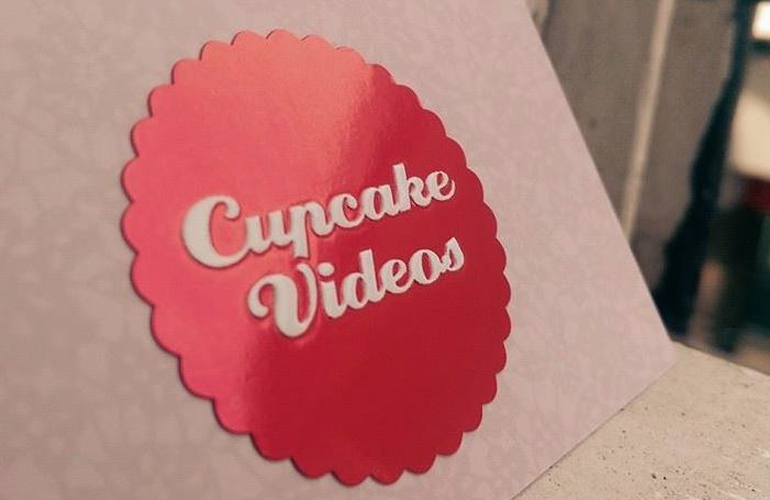 Based in Devon, Cupcake Videos attend weddings all over the country, though mainly in the South West. 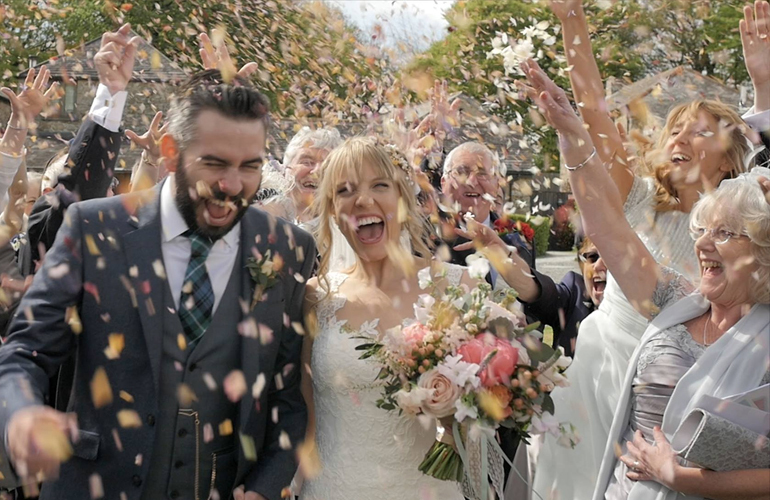 They set a new standard for wedding videos, with their cinematic and creative style they will create a record of the day you’ll want to watch over and over again. 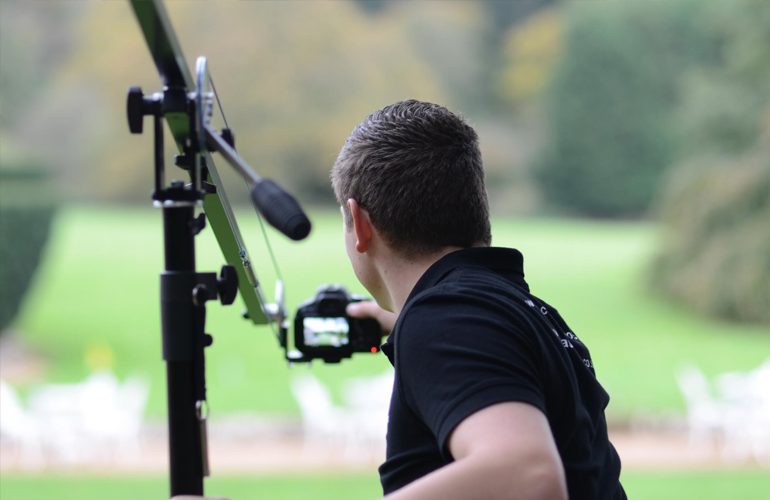 They decided to take a naturalistic approach with filming that captures those memories as they happen and has set us apart from the traditional style of wedding video. 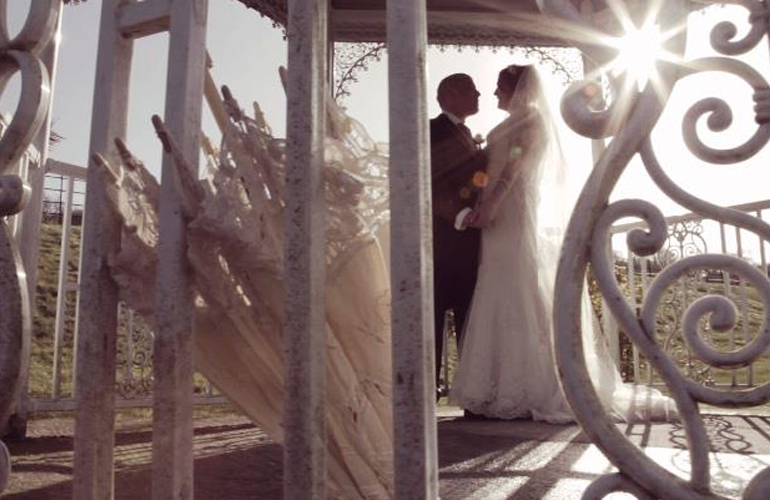 By discretely capturing all the big moments from your big day, and creating an artistic representation of your wedding using our unique editing process, they can create a wedding video that you’ll love forever.